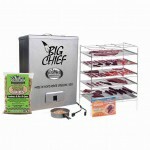 The Big Chief smokers are electric and plug into any standard 3-prong 110-120 AC outlet. 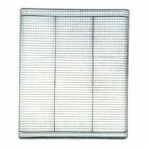 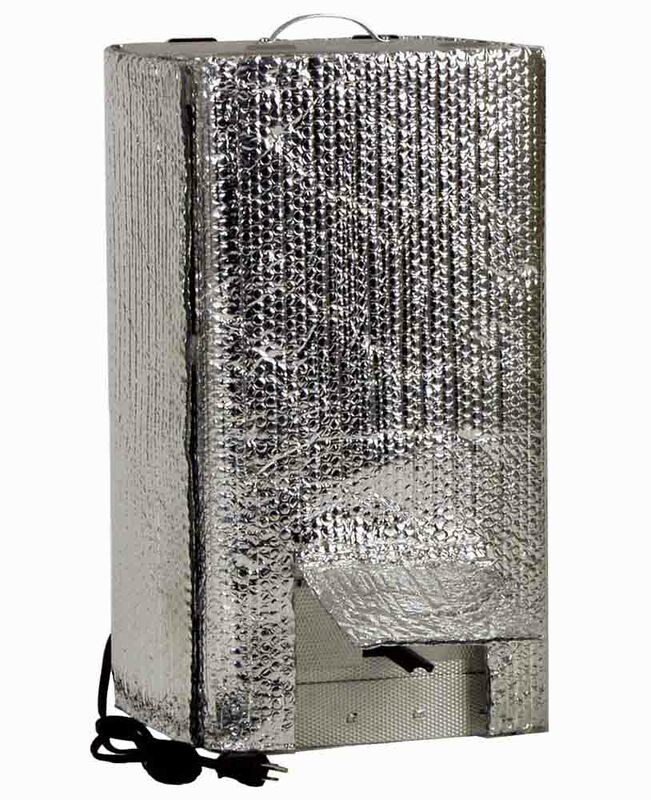 The Big Chief heating element will heat the smoking chamber to approximately 165 degrees Fahrenheit. 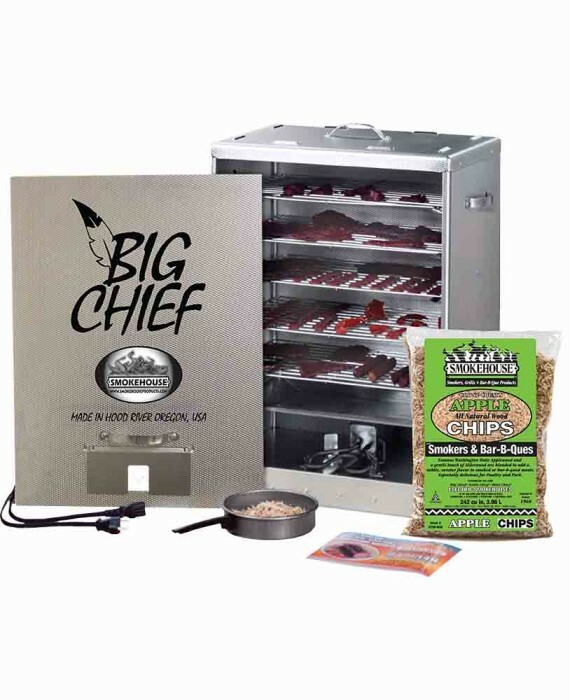 The Big Chief is perfect for smoking salmon, trout, other fish, jerky, sausage, fruits, nuts, cheese, turkey, bacon, hams, steaks and really any other types of foods.